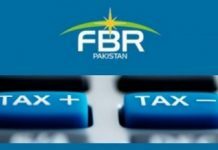 KARACHI: The PTI government is considering more immediate rewards for income tax filers to increase conformity in the forthcoming mini-budget scheduled to be announced on the 23rd of January, officials said on Thursday. 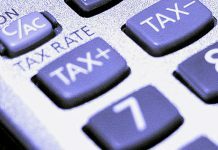 This is part of efforts to widen the tax net and officials at the tax regulator stated the government might revise the provision to include names of late filers of income tax returns in the Active Taxpayers List (ATL), reports The News. Additionally, it is considering eliminating the provision of automatic selection for audit of late filers. 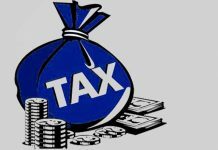 The previous PML-N administration had in the budget for the current financial year 2018-19 introduced Section 182A of the Income Tax Ordinance (ITO) 2001, which refused to permit inclusion of late filers to appear in the ATL. 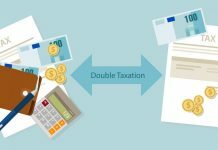 The tax regulator had notified the said provision would be applicable from the tax year 2018 onwards. The first ATL under this said section will be published on March 1st, 2019 under the Income Tax Rules, 2002. 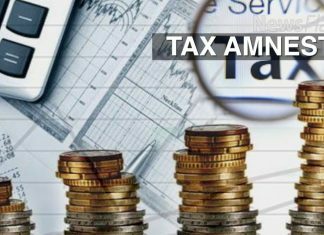 Around 1.5 million income tax returns for the tax year 2018 were received by the revenue board and this figure would be featured in the ATL set to be made public on March 1st, 2019. Under the current ATL for the tax year 2017, the amount of return filers has touched around 1.8 million. Till the due date, around 1.1 million people were able to file their tax returns for the tax year 2017 and the remainder was done after the expiry of the due date. Also, officials stated addition of Section 214E brought in via the Finance Supplementary Act 2018 by the incumbent government is being contemplated. 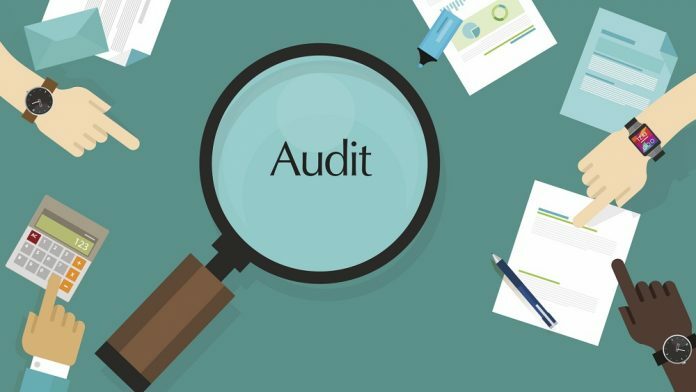 The aforementioned Section 214E was incorporated to help dispose of cases chosen for audit under the removed Section 214D linked to the late filing of returns. The government was flacked for introducing this provision and it withdrew the audit of salary persons who were automatically chosen. But, a huge number of business persons and corporate cases was still in process.